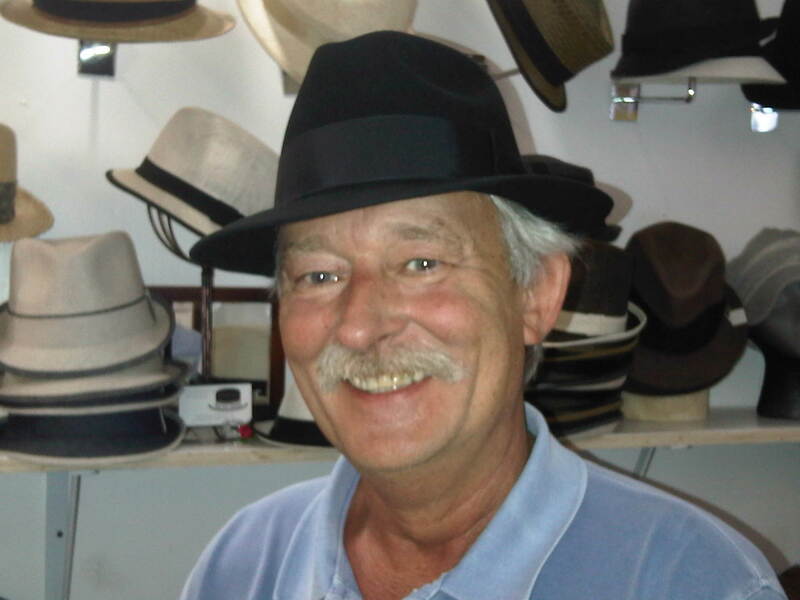 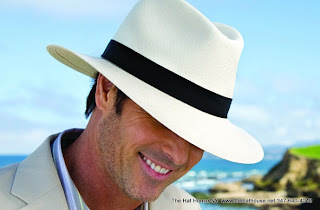 The Hat House New York has Straw and Panama Hats for Travel as well as Ladies and Mens Winter Hats. 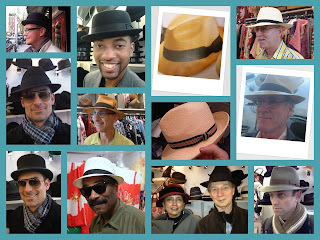 the Hat House custom hat shop will make a bespoke hat for you. Stop in and take a look at our many styles and colors available.